Oooh, but a nice fall scent, yes? 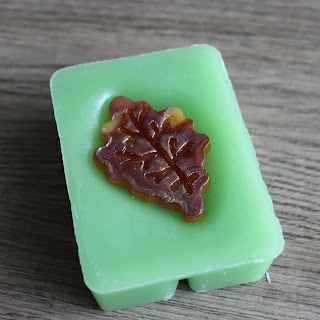 Actually now that I look back at my posts... a lot of scents that I thought would turn out okay for winter ended up leaning more toward fall... crap. I think my nose needs to go back to Seasonal training. I finally got this song out of my head... and then it came crashing back and now I must play it in between some severely out of season Christmas music while I clean the house.